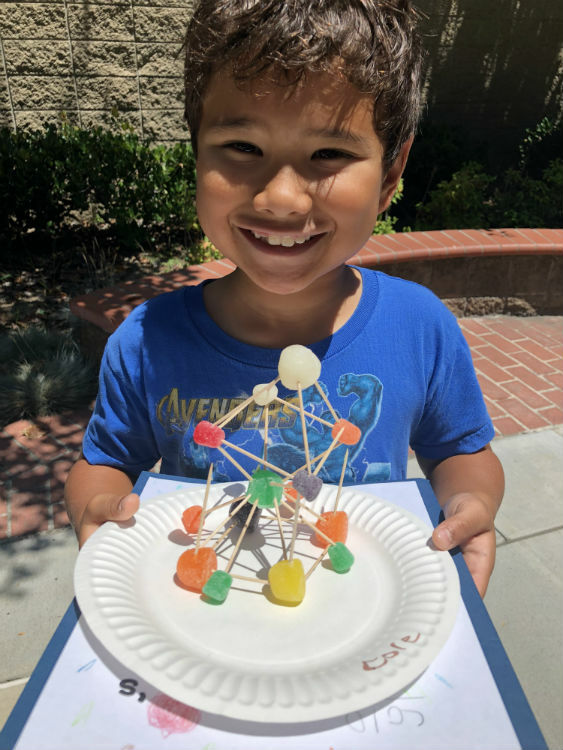 For over 40 years, Assistance League of Flintridge has held ALF Summer School at one of the elementary schools in the La Cañada Unified School District. This year, we are pleased to be located at Paradise Canyon Elementary School. 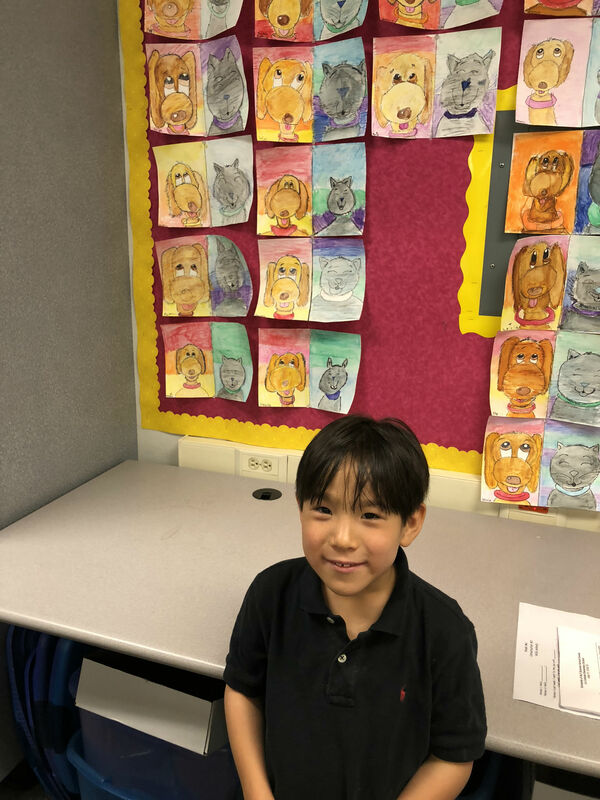 ALF Summer School is administered by Assistance League of Flintridge members who are volunteers. Many of the teachers, aides and principals come from the district and nearby areas. Many also return year after year to be part of the program. During the summer, students are encouraged to participate “for the joy of learning” and there is no homework. 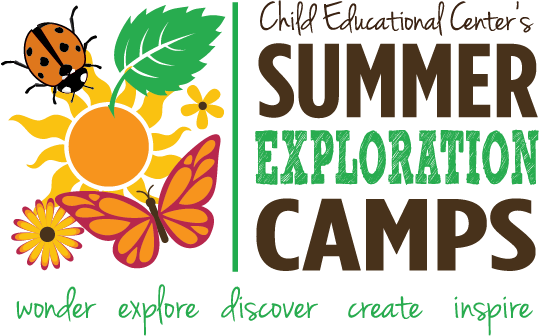 For those students who will need childcare before or after ALF Summer School, the Child Educational Center will be on-site at Paradise Canyon Elementary to provide activities for those who sign up. Visit the CEC website for more information. Love sports? 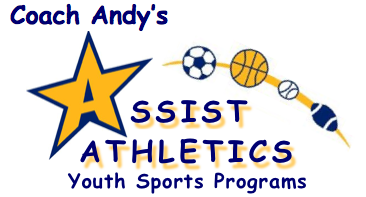 Also available through Coach Andy’s Assist Athletics is Summer School Sports Blitz Camp at PCY. More information and registration can be found on their website.